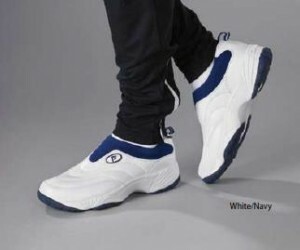 Propet’s Line of Washable Walking Shoes for Men & Women come in many styles, widths and sizes. 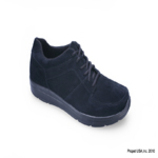 Including narrow and Xtra-Xtra Wide widths (up to 5E). 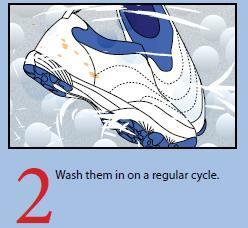 The Men’s & Women’s washable shoes are easily washed using a three step process. 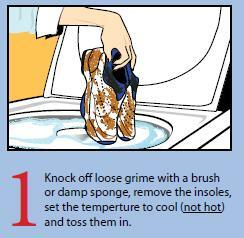 Knock off loose grime with a brush or damp sponge, remove the insoles, set the washing machine temperature to cool (not hot) and toss the Propet shoes in. 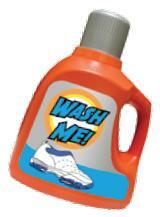 When washing the Propet Washable shoes be sure to set the machine to wash the shoes on a regular cycle. 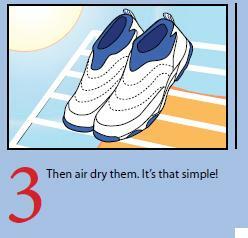 After the washing machine has finished, just let the Propet Washable Shoes air dry. 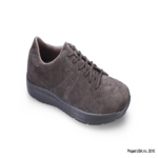 Purchase Propet Washable Shoes at the Orthotic Shop at great prices and get fast free shipping within the United States and save on the sales tax! Unfortunately, Michigan customers have to pay sales tax. 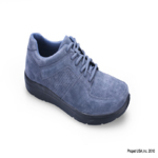 The Propet washable shoes are great for people who wear custom orthotics since they have removable insoles and with the many sizing options it is easy to find a pair to fit their feet. 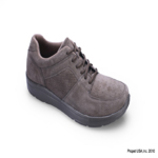 They are also great for use in Nursing Homes. 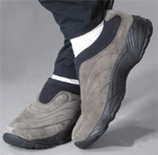 The Orthotic Shop is dedicated in providing your body with a solid foundation.